This final volume adds over 100 more timesaving ideas, and reproducible examples to the contents of the 5 prviously published volumes. Like the other books, all the musical examples can be copied for your choir. 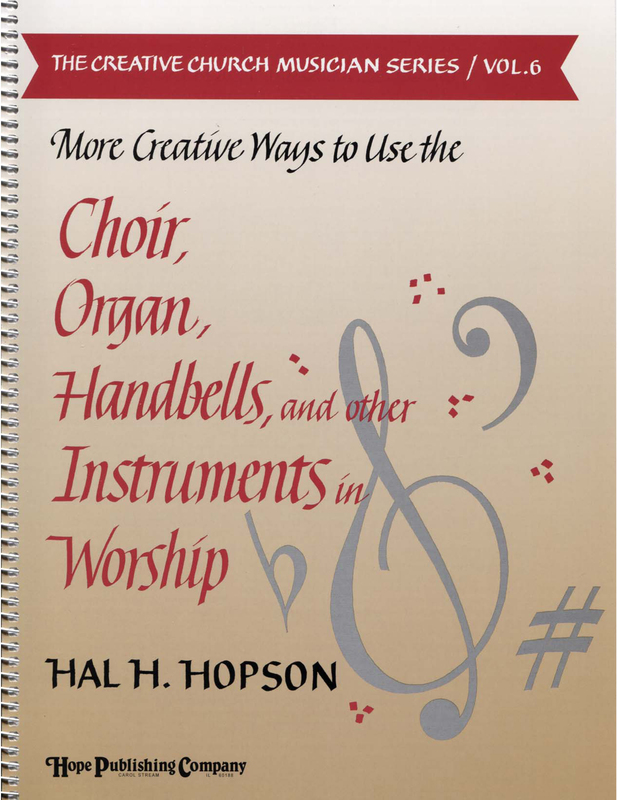 Included are ideas for enhancing your hymn singing in a variety of ways using the choir, organ, handbells and other instruments. A hymn tune index for all the books in the series is included. He is living on the inside, roaring like a lion.